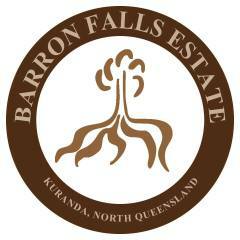 Perry is a Cairns local who grew up at Barron Falls Estate, and as such has a deep connection with the property. 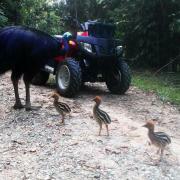 He is passionate about sharing his knowledge about the history of the place as well as its fauna and flora. 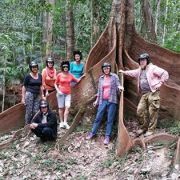 With 20 years experience as a teacher, he has the gift to connect with people in a special way that enhances this unique rainforest ATV experience.